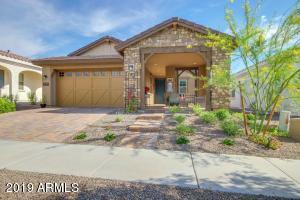 Open floor plan, single story home in Wigwam Creek. 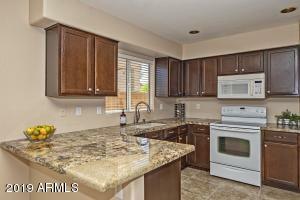 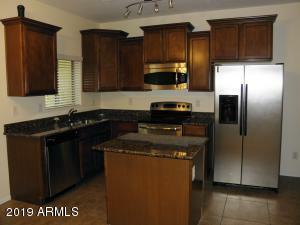 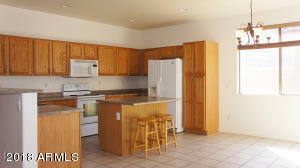 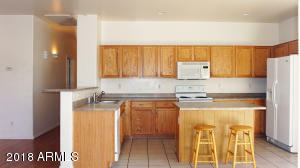 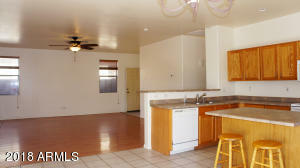 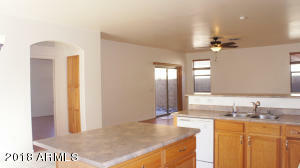 The kitchen boasts an island and dining area which are open to the family room. 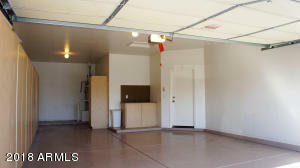 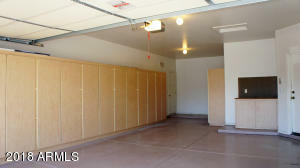 The two and a half bay garage has epoxied floors, built in storage cabinets, a workshop area and a side service door to the backyard. 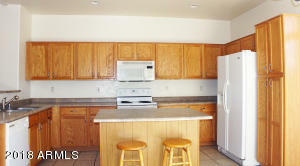 Separate laundry room with cabinets. 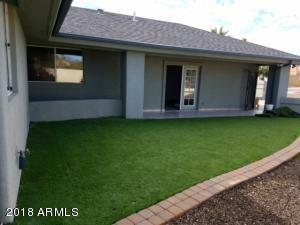 New carpet was installed in the two front bedrooms. 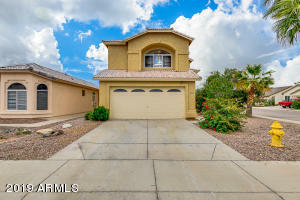 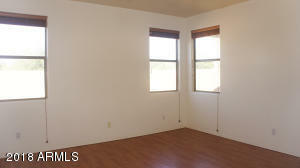 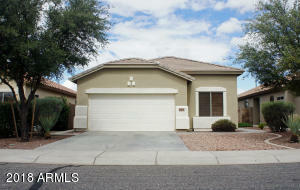 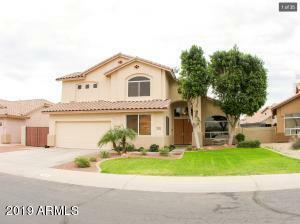 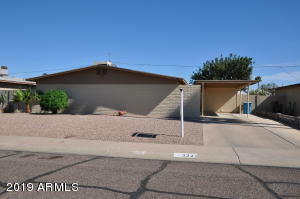 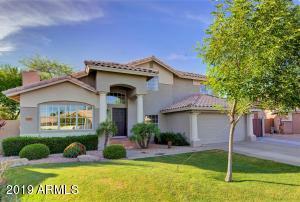 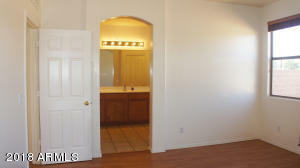 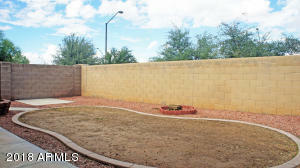 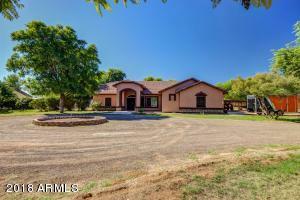 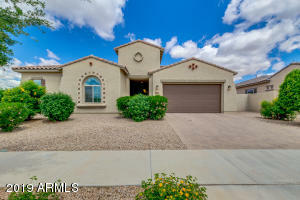 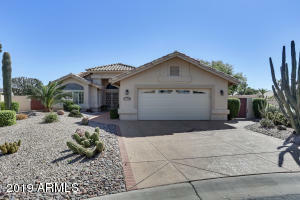 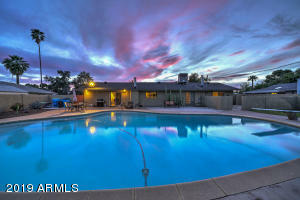 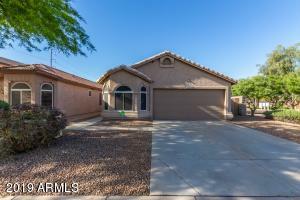 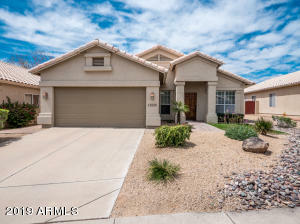 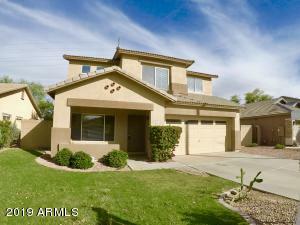 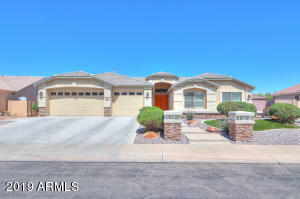 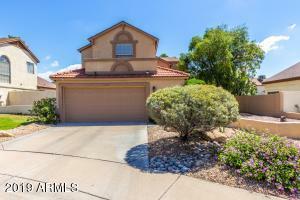 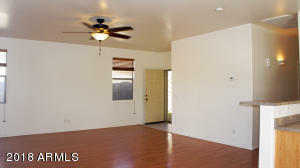 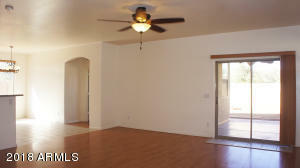 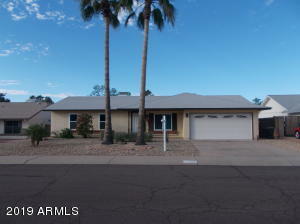 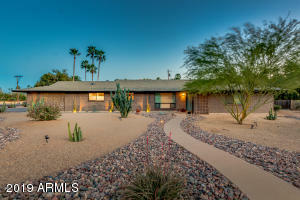 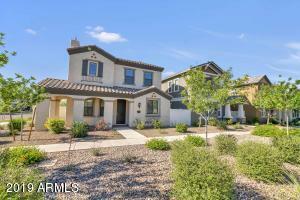 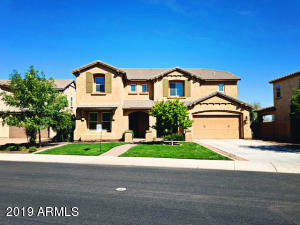 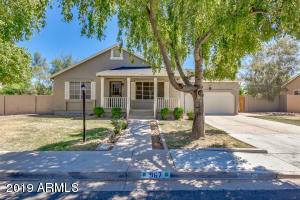 Close to Luke Air Force Base, Cardinals stadium, spring training fields, shopping and more! 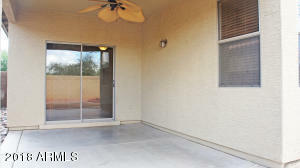 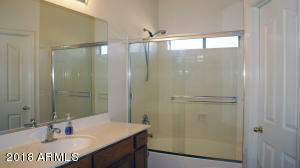 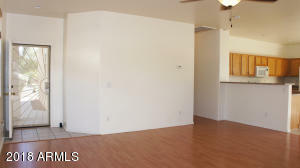 A one year home warranty and one year paid HOA fees are included with this home.